He looks like he's in ESCTACY. Love it! Can't wait for A to Z either. 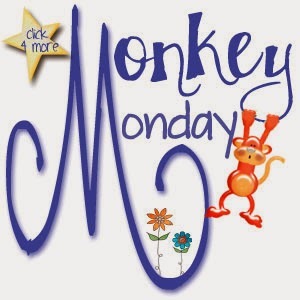 And i LOVE Monkey Monday!